The Philadelphia Eagles are going to the Super Bowl, and, as starting quarterback, all eyes are on Nick Foles. One wonders how he feels about the attention. Nick Foles presents himself as a humble, Christian man who prefers to shine the spotlight on the team rather than on himself. An accomplished athlete from a young age, Nick Foles was raised in an affluent family but never seemed to develop the self-important attitude that often goes hand and hand with privilege. 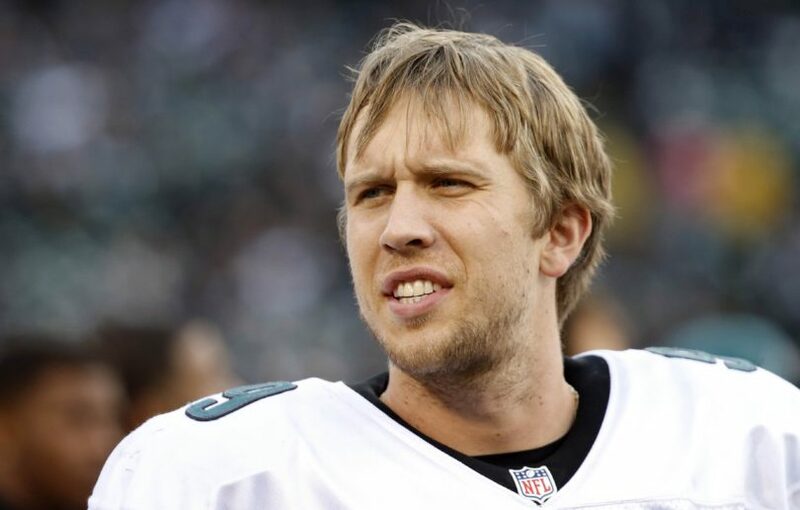 Born, Nicholas Edward Foles, on January 20th, 1989, to Larry and Melissa Foles, his father came from humble beginnings but soon made his fortune with several successful restaurant ventures. His father believed that pushing through every challenge was the key to success and that’s what he did with his Son. He forced him to not only meet but to exceed expectations. Nick Foles was raised in the well to do neighborhood of Westlake in Austin, Texas and graduated from Westlake High School, in 2007. During his two years starting for the Westlake football team he had 5,658 yards in completed passes and 56 touchdowns. He broke many of the records previously set by Drew Brees who had attended the same high school. He was popular but quiet, preferring to keep to a small group of friends for a quiet evening rather than partying with the crowd. Foles high school performance opened many college doors. After considering Arizona State, Foles chose Michigan State which he attended for one year. In 2008 he transferred to the University of Arizona from which he would graduate with a communications degree in 2011. Partway through his first year, he became the starter for the Wildcats. He completed nine interceptions, 19 touchdowns and 260 out of 409 passes for 2,486 yards. He opened his junior year as the starter and led the team to a 7-1 season. 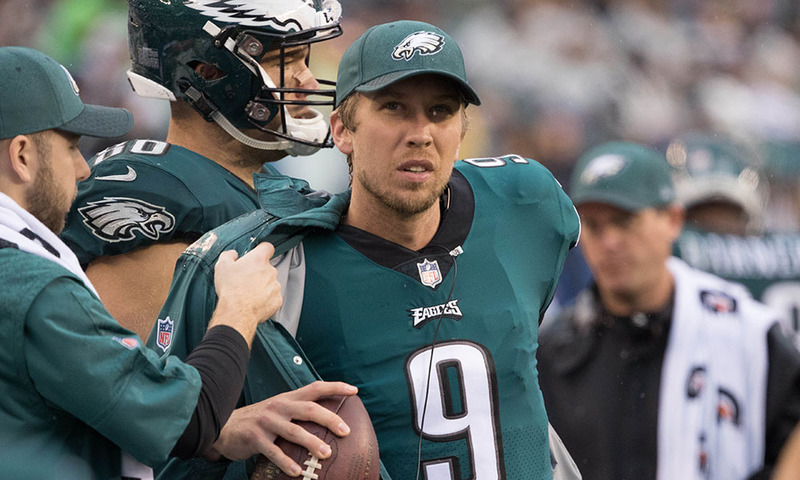 Even with a knee injury that cost him two weeks on the sidelines, Foles finished the year with 20 touchdowns, 10, interceptions and 3,191 yards completed. In 2011 his 352.58 total yards of offense per game average made Foles first in the Pac-12 Conference and fifth among the NCAA Division 1 FBS players. In 2012 Foles was a third-round draft pick for the Philadelphia Eagles and signed a four-year contract. 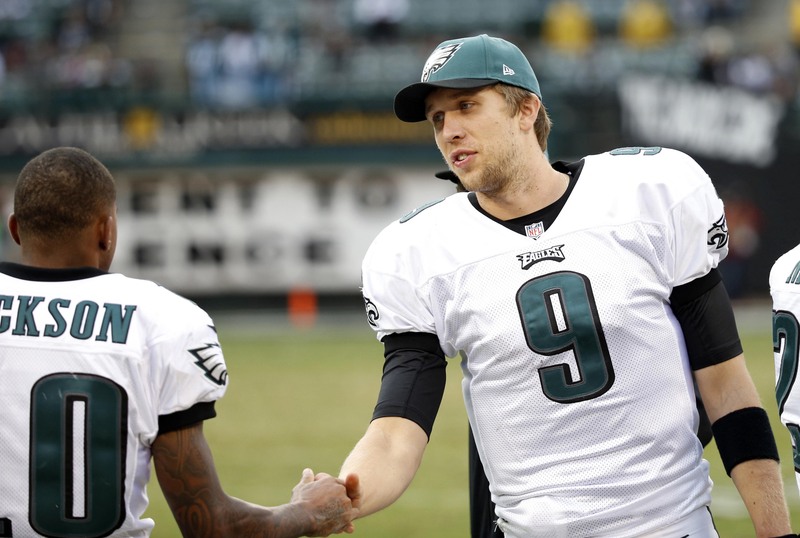 Following an injury to the then starting quarterback, Michael Vick, halfway through the second game of the season, Foles stepped in against the Dallas Cowboys. 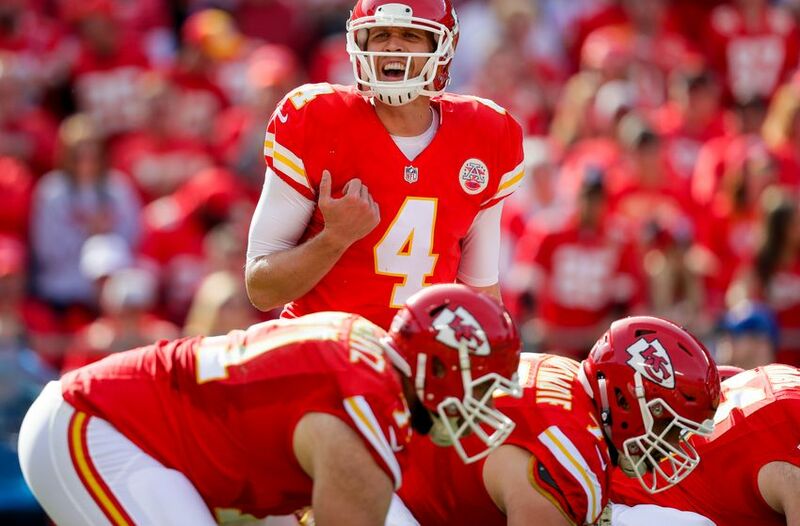 His debut in the NFL saw him complete a 44-yard touchdown pass to Jeremy Maclin. On December 3, 2012, Coach Andy Reid announced Foles as the starter for the remainder of the season. Foles showed his appreciation by delivering a victory over Tampa Bay the following week by completing a 1-yard touchdown pass with only two seconds remaining. Sadly, Foles was unable to finish the season. Following an injury that led to a broken hand, he was placed on injured reserve, and Michael Vick stepped back in. Following brief stints with the St. Louis Rams and the Kansas City Chiefs, Foles returned to the Philadelphia Eagles on the 13th or March 2017. His two-year contract listed him as back up to starting quarterback Carson Wentz. Foles was put in to relieve Wentz in the 14th week of the season after Wentz suffered a torn ACL. Foles stepped up to finish the game completing 6 out of 10 pass attempts for 42 yards. The resulting 45-35 win gave the Eagles their first division title in five years. 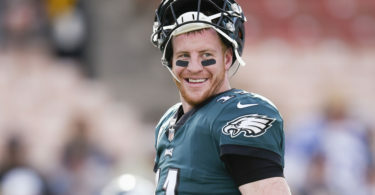 On December 11th, after it was announced that Wentz would be out for the Season, Foles was made starting quarterback. 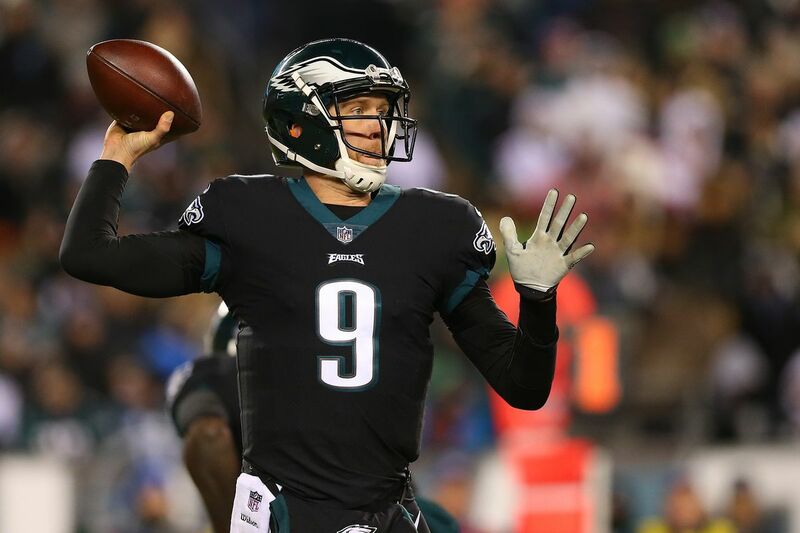 In Foles first game as starting quarterback, he turned heads as he handed the Eagles a 34-29 win over the Giants throwing for 237 yards and completing four touchdowns. 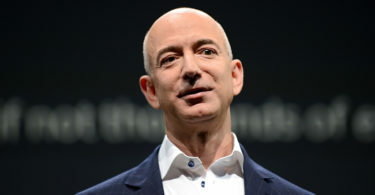 He followed up by leading the team to their first playoff victory in nine years, a 15-10 win over the Atlanta Falcons. 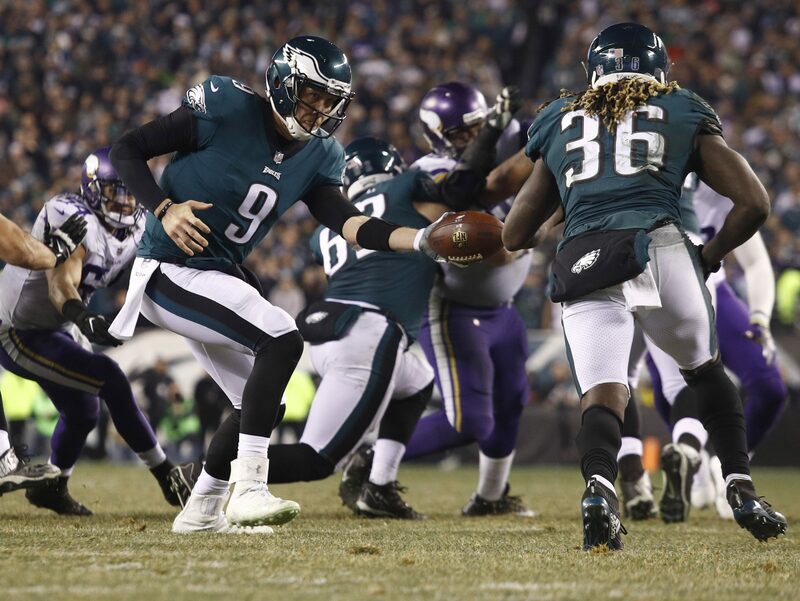 But Foles wasn’t done yet, on January 21, 2018, the team, with Foles at the helm, disappointed the favored Minnesota Vikings in a 38-7 defeat giving the Eagles the NFC Championship and their place in the Super Bowl where they will face off against the New England Patriots. 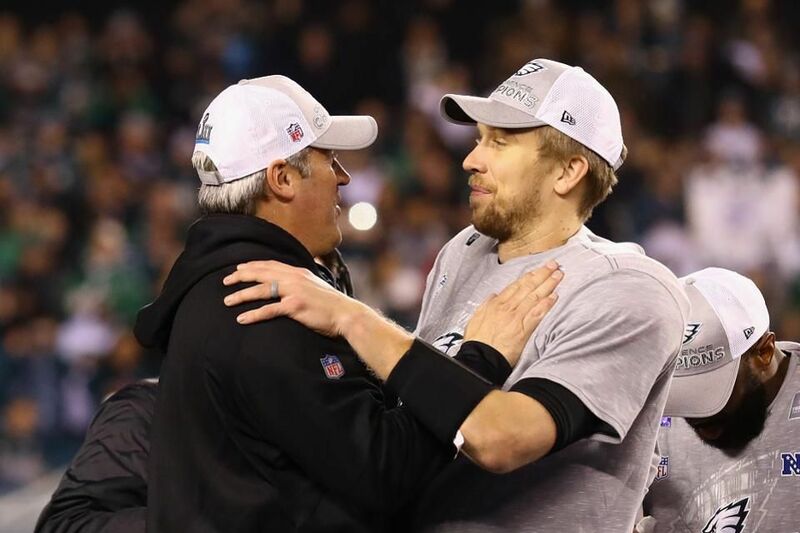 Remaining humble, and true to his values, Foles repeatedly denies requests for interviews. He maintains that the praise and attention should go to God and the Team. He keeps to his quiet family life and his love of the game. All eyes will be on him on the field on February 4, 2018, and, whether he wants the attention or not, all eyes will be on Nick Foles.